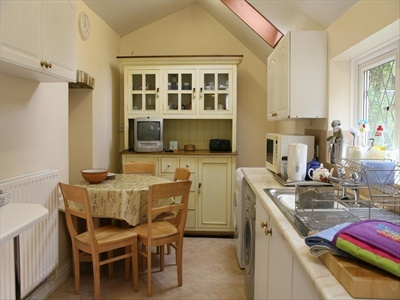 The kitchen has a fridge/freezer, microwave and a cooker. There is 1 en-suite bathroom and one communal, both have baths with shower attachments. 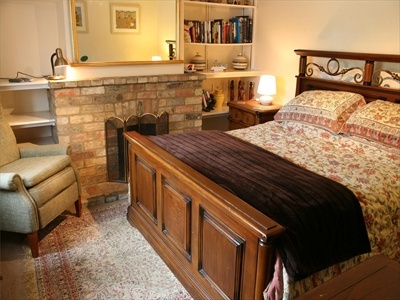 There is a living room with free wifi, a basic Sky Television package and a large leather sofa. To the rear of the cottage there is a small secluded garden with furniture for outdoor seating. All linen, towels and utilities are included within the rent. 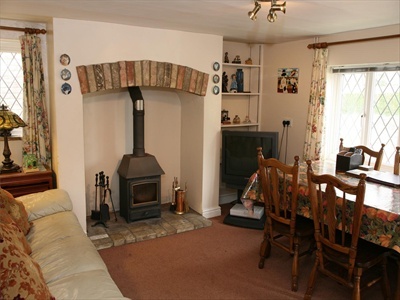 The cottage is available for short and long term lets. 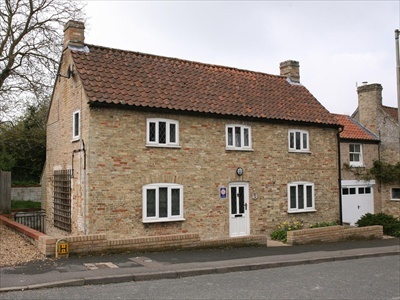 Hilary’s Cottage is priced from £625.00 per week.